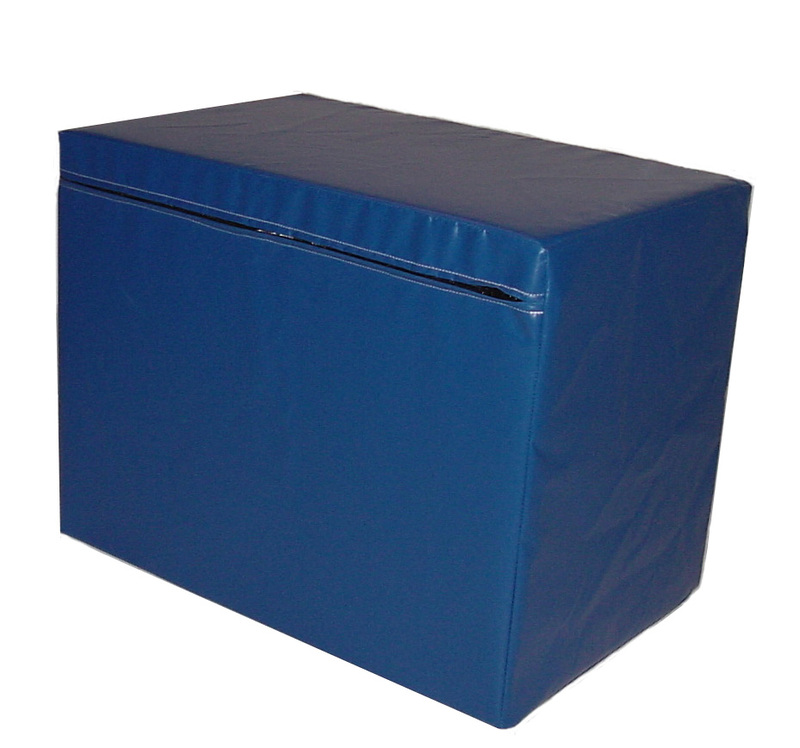 These blocks are constructed of high density foam covered with crosslink foam and encased in 18 oz. vinyl. 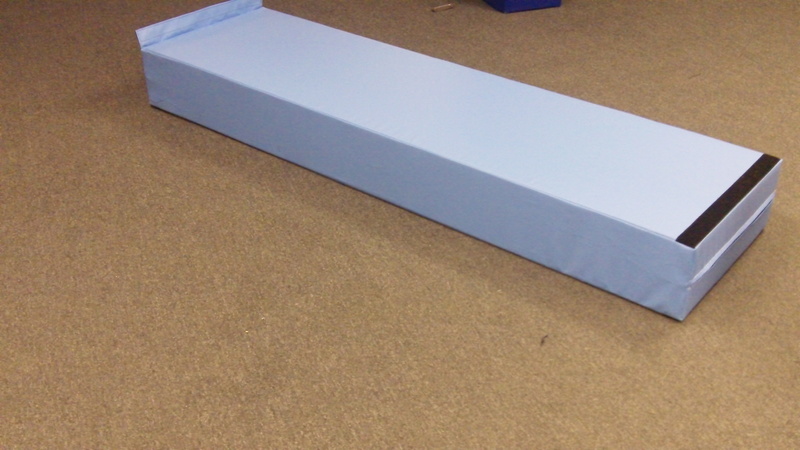 This offers a solid surface for any coach or instructor. These are available in a variety of sizes and colors. 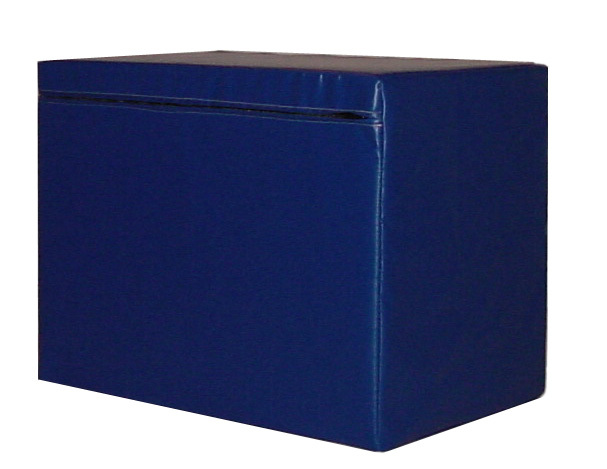 SB 2436 24" x 24" x 36"
SB 2448 24" x 24" x 48"
SB 2460 24" x 24" x 60"
SB 2472 24" x 24" x 72"
SB 3648 24" x 36" x 48"